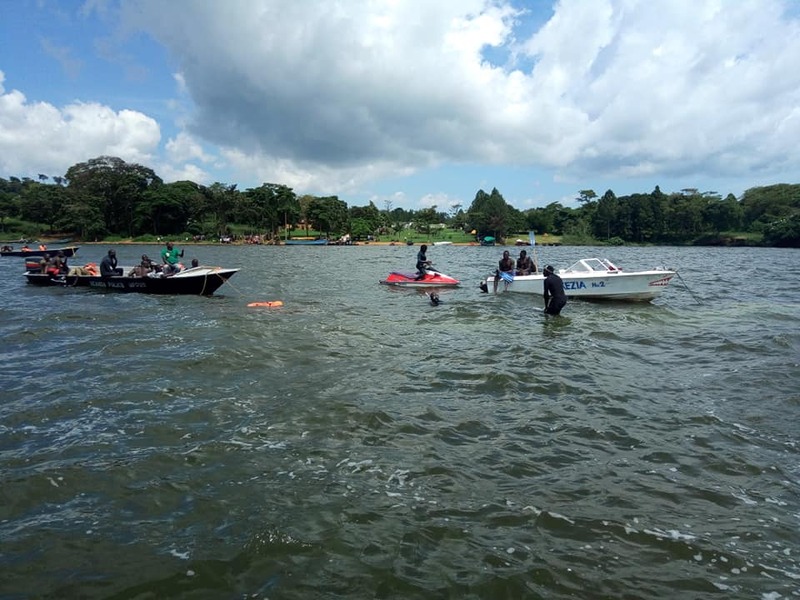 KAMPALA – The government has announced an inter-ministerial committee to investigate circumstances surrounding the boat accident which killed over 30 people on Lake Victoria. The tragic instead occurred on Saturday evening in Mukono near Capital Kampala. The committee set up by government will be led Prime Minister Dr Ruhakana Rugunda. This was announced by First Deputy Prime Minister General Moses Ali on Sunday afternoon at the symbolic handover of the body Esther Namutebi, one of the victims of the accident to relatives at the City Mortuary in Mulago. Moses Ali said that a thorough investigation will be conducted in order to ensure that such incidences do not happen in future. 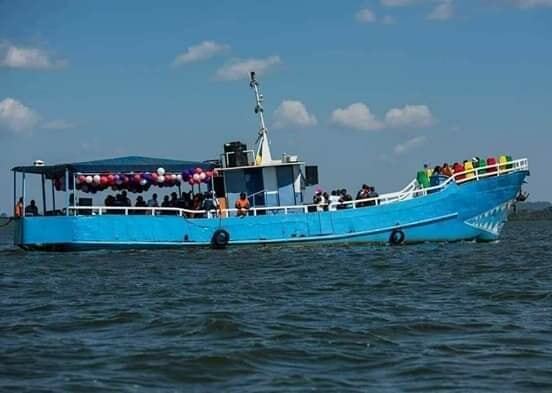 The MV K Palm owned by Templar Bissase Kisosonkole capsized with more than 100 people on board, on a journey that started at Gaba Landing site, a suburb of Kampala to K-Palm beach, in Mpatta Sub County Mukono district. Only 27 people have so far been rescued by a joint team of Police and UPDF marine units. 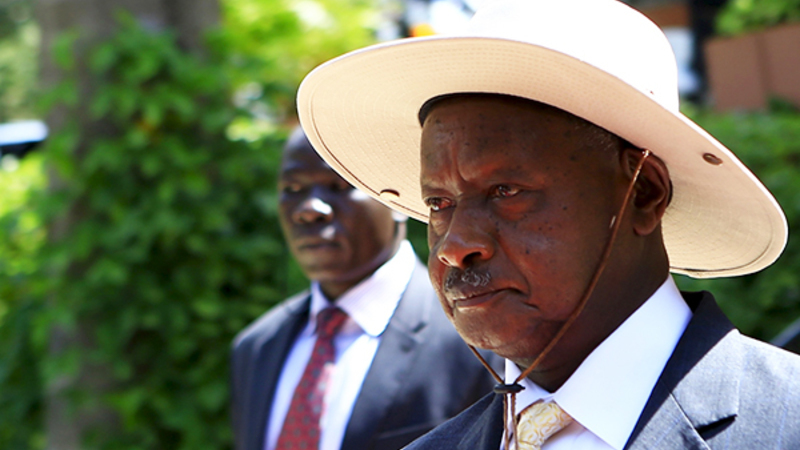 Museveni observed that the merrymakers might not have heard the emergency commands of the captain, who is still unaccounted for, because of the loud music on the boat, which was loaded beyond its capacity. The boat is reportedly authorized to carry 50 people, but had more than 100 people on board, at the time of the tragedy. Police Director Moses Byaruhanga said a total of 13 bodies, which were retrieved from the water on Saturday evening will be released soon upon completion of postmortem examinations. Postmortems into another 17 recovered bodies that were retrieved in the morning are yet to start.